Add the oats, milk, cinnamon and vanilla extract to a saucepan. Bring to the boil and then reduce to a simmer. Stirring often, cook for a few minutes until a creamy consistency. 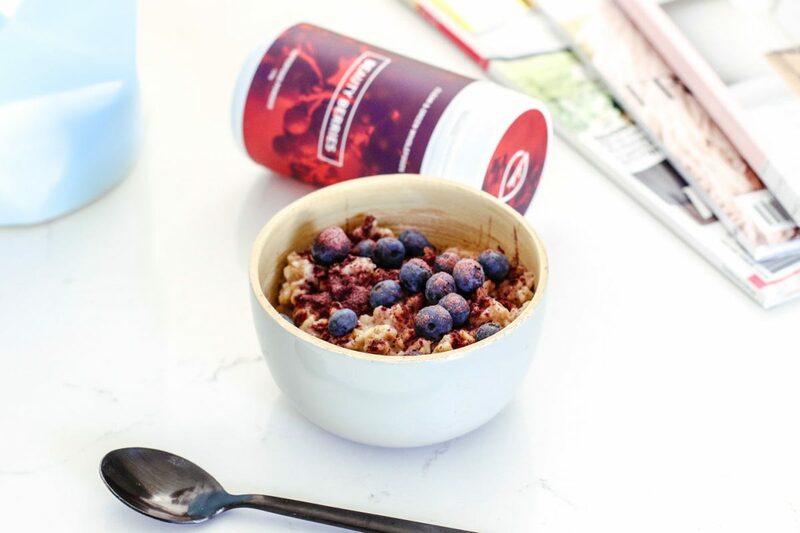 Transfer to a bowl, top with your favourite fresh fruit and sprinkle with your Beauty Berries. Enjoy!